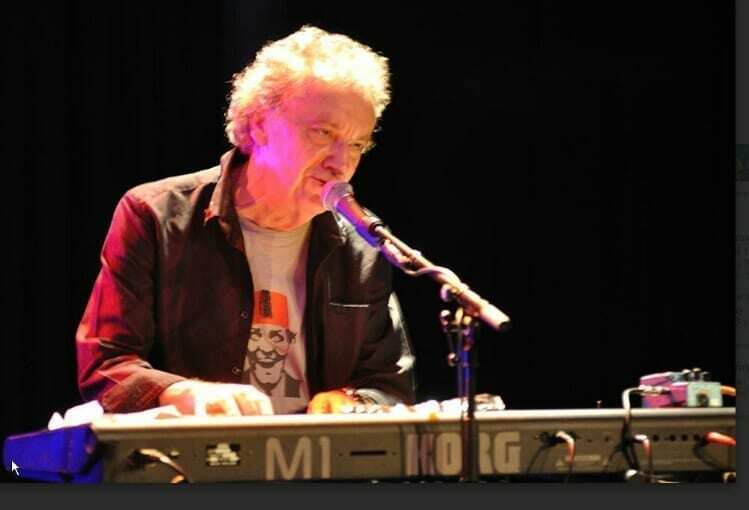 Known for his flamboyant antics as a vocalist, keyboardist and band leader, Zoot Money rose to prominence in the mid ‘60s with his Big Roll Band. Initially inspired by Jerry Lee Lewis and Ray Charles, he was inexorably drawn to R&B, leaving his hometown of Bournemouth for Soho in the early ‘60s, becoming resident band at The legendary Flamingo club, and signing first to Decca and then EMI, releasing a string of singles and three albums including ‘Live’ capturing their high-octane set at Mod hangout Klook’s Kleek. One of the biggest characters in British blues. he brings class, personality and heart to everything he touches. Larger than life but just as good. Playing tonight with one and only Norman Beaker Band – this really will be a night to remember!